Together We Grow Basketball Coaches. 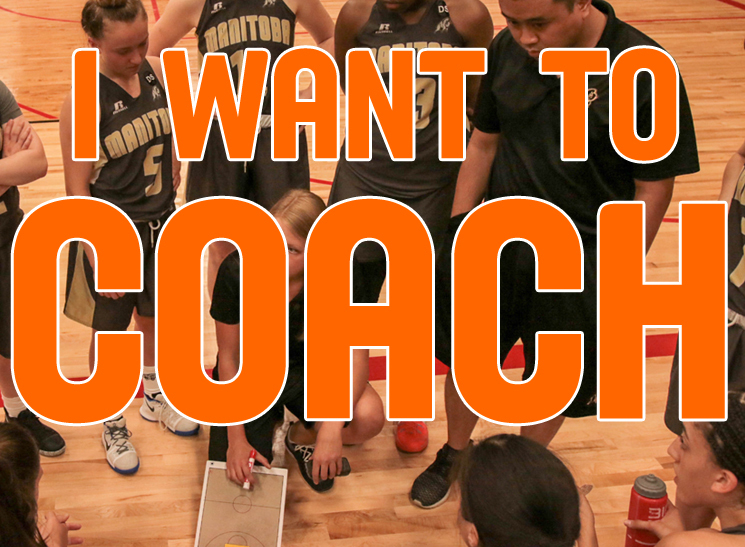 Basketball Manitoba, along with our members and partners, has a large number of coaching development opportunities for all levels of basketball coaches. Whether you are just starting out in coaching your child’s team or looking to make coaching a profession, we have something for you! Basketball is a tremendous sport that can be coached for a lifetime. Many coaches are former players whose passion for the game didn't end when their playing careers did. Many continue in the sport to give back to the next generation of players the benefits and opportunities they received when they were younger. We are here to get you involved in a fantastic sport as a coach. You have come to the right place to grow your passion for basketball! To stay involved. Is your playing career starting to wind down? Coaching is a fantastic way to stay involved in basketball, stay active, and spread your passion and knowledge to others. To give back. Many current basketball coaches played the game at one time. They now recognize that they had a person who stepped up and made a difference in their lives when they were young. This is your chance to give back to the next generation of basketball players. It’s fun. Spending time with young athletes and helping them develop in a sport we love is FUN and keeps you feeling young! Coaching can be the highlight of your day! It’s rewarding. Seeing young people develop skills over a period of time and become better basketball players as well as better people can be very rewarding. It’s social. The fraternity of basketball coaches in Manitoba is wide and diverse. Volunteering in a leadership role can open many other doors for you, be it in the workforce or other opportunities. Most schools, clubs and community clubs offer some level of basketball. Many successful coaches stayed connected with a school or club they played for or attended by starting out as an assistant coach with their former program. It's as easy as calling or visiting your former coach, phys ed teacher or club convenor and saying, “I want to coach”! If you are new to coaching, the best is to work with an experienced coach to help with the transition. However, many new coaches are put into a head coaching role with limited resources. That’s where we come in. You can find out about all our coaching resources, services and development opportunities in the above ‘COACHES’ drop-down menu. We also suggest you subscribe to our weekly email newsletter, the FastBreak below to stay informed on the latest basketball news, programs and resources in Manitoba. 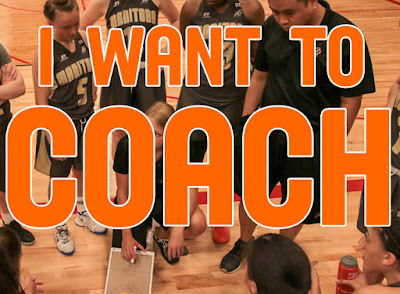 Get all future Manitoba basketball coaching news emailed to you each week! If you can’t find what you are looking for or need more help, contact us! Thanks for stepping forward and coaching a basketball team!